Carl Gombert believes in magic. And if you were to meet him, in person you might sense some magical vibe – the good kind that tells you if a person has been to Narnia, knows talking beasts and believes in Aslan. It’s the magic of play and imagination. Gombert is currently the featured artist at Tomato Head Market Square, and while you probably won’t catch him there to share his personal magic, the works in his exhibit have a magic all their own. The exhibit consists of rubber stamped decorative pieces that have been Gombert’s focus for the last five years. Gombert owns a series of little rubber stamps – things like butterflies, guitars, and fish and so on – very much like something you’d buy for your kids. These varied images become the building blocks of Gombert’s work – he combines them in ever widening shapes. In one instance the shapes form a circle of alternating banjos and guitars, in another you might find a stamp of a fish next to one of a skull and crossbones. The results, in both black and white and color prints, are all visually alluring – but they aren’t always what they seem. One particular piece is an alluring series of what appear to be pinwheels, perhaps even flowers, and yet if you get close to the image, you’ll notice that the prominent stamp is the image of a pistol. Likewise, a series of decorative triangles, upon closer inspection, reveal themselves to be a series of butterflies. Gombert avoids defining his work in terms of specific style, but for this amateur observer, it’s hard not to make general comparisons to pointillism or the photomosaic technique which is probably best known through Dali’s Lincoln in Dalivision. Gombert chuckles at the thought and proceeds to talk about Dali’s work, Mae West’s Face which May be Used as a Surrealist Apartment (which is definitely worth a visit with your favorite search engine). The dichotomy of things that look like one thing but are really something entirely different appeals to him – but one wonders if the appeal arises from the artist’s aesthetic or comes from a more mischievous place where lions speak and fauns make tea for young ladies who travel via wardrobe. Gombert, who is also a professor of Art at Maryville College, will display his work at Market Square through the end of May and then the show will move westward to the Gallery for the month of June. Hummus in Knoxville. The good kind. Whole Foods Market on Papermill Drive carries your favorite chickpea now! The Local Butcher Shop & Market closed this spring but the folks at The Market in Maryville and Horn of Plenty Marketplace now carry our hummus. Stop in today and let ’em know how much you love a spicy chickpea. We’re excited to announce that our hummus is available in a second location in Maryville at The Local Butcher Shop and Market. BREAKING HUMMUS NEWS: Two new Kroger locations have been added this week. Chickpeas go BOOM! at 380 S. Illinois Avenue in the Atomic City and we’re slowly pushing Sabra out of the hummus game at 4409 Chapman Highway. Viva la chickpeas! Some of you have inquired via Facebook where can you find Tomato Head hummus in Knoxville. 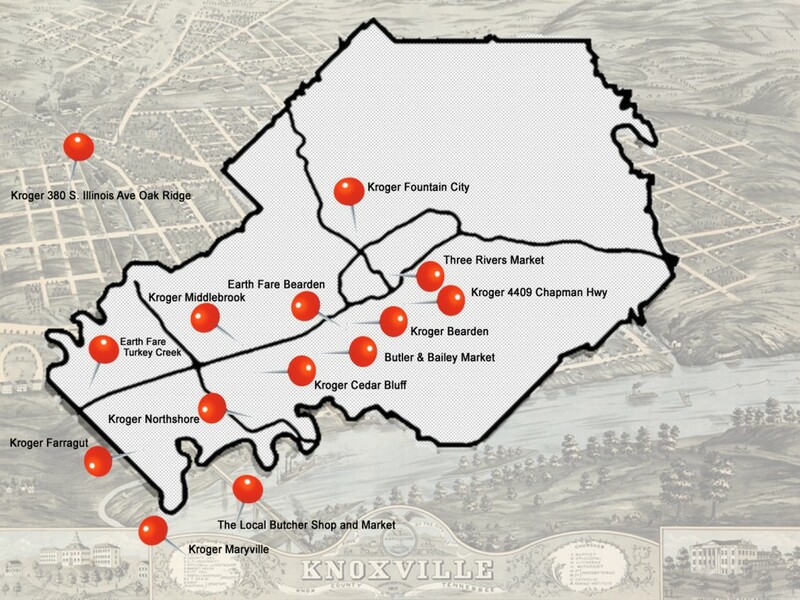 You’ll find it in ten locations in Knox County and at the Kroger in Maryville. Look for it in the deli section with the other spreads. It’s vegan and gluten free! Since the beginning of the 2012 school year, Flour Head Bakery has been supplying Webb School of Knoxville with an assortment of freshly baked bread and bagels for school lunches. Sodexo, a provider of programs for school lunches, including the school lunch program at Webb, has long been a supporter of local purchasing as well as healthy dining standards. This new school year, Sodexo has partnered with Flour Head Bakery to offer new and exciting items to the Webb School campus. “Healthy eating, exercise, and knowing what we eat each day will help us all stay healthy a lot longer,” said Brian Newell, Sodexo’s General Manager. Webb and Sodexo have embraced the national trend of purchasing local goods and produce to meet the needs of their customers. Additionally, in keeping with new federal nutrition standards required in public schools, Sodexo and Webb want to ensure that Webb’s campus population also eats healthier and consumes less trans fats, sodium and calories in their school meals while encouraging them to add more whole grains to their diets. Fame, riches and maybe a short blurb in the Metro Pulse calendar section await you. The Tomato Head is accepting submissions for its 2013 exhibit schedule. Artists may submit 5-10 images of wall-mountable work either burned to a CD and mailed to Tomato Head Exhibits Committee c/o Bethann DeGrow, 1710 Jefferson Avenue, Knoxville, TN, 37917, or sent electronically to bethann@degrow.com. Submissions are requested by October 26, 2012. 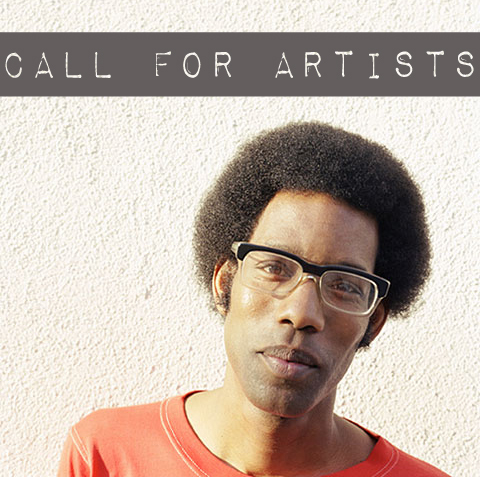 Please include a brief bio, artist statement and size of works. For more information, please contact Bethann DeGrow, 546-6852 or bethann@degrow.com. We’ve got some amazing artwork at the Market Square location until October 5. 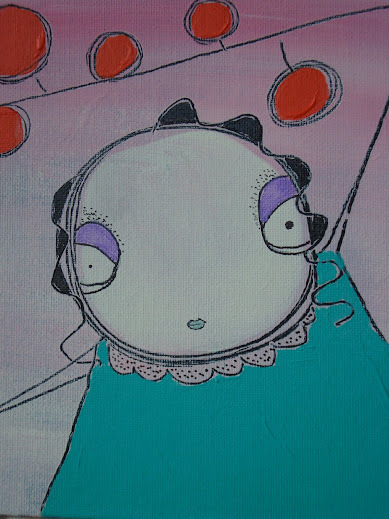 Ruth Allen, an artist from Athens, Georgia, is showing her most recent paintings. These could definitely find a place alongside an Edward Gorey illustration. However, as with most descriptions of art, this fails to completely capture the essence of the paintings, and the work is best experienced in person. Professional artist and 2007 Maryville College graduate Jonathon Howe will be displaying his most recent works at our Market Square location from August 4 to 31. One quickly appreciates how Jonathon translates his love for landscapes and the Great Smoky Mountains to a blank canvas by filling it with the brilliant colors found in our national parks. Her work will be on display in Knoxville from July 7 to August 3. The show will then move to Maryville and run August 5 through September 1. 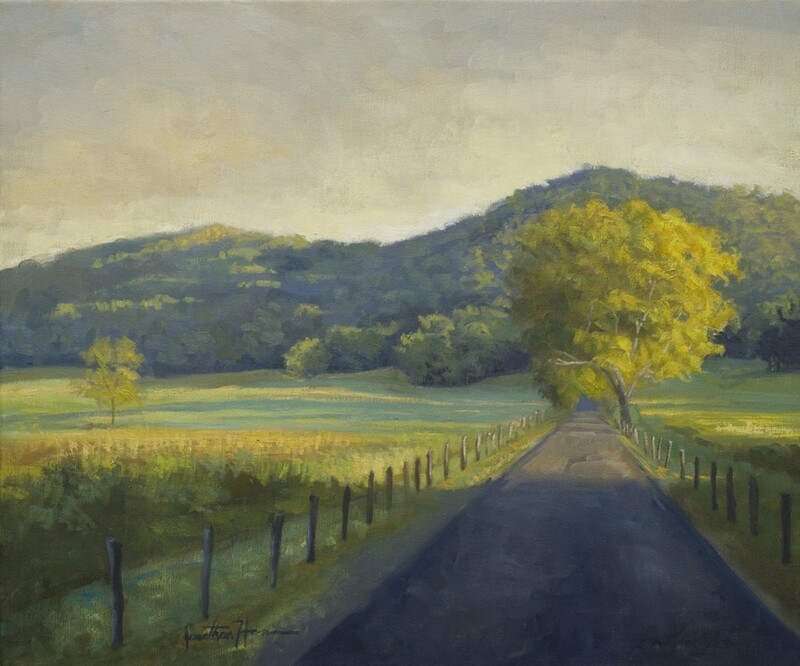 Recent works by Evelyn Forester will be on view at the downtown Knoxville Tomato Head Restaurant from June 2 through July 6, 2012. Evelyn decided to pursue life (and art) on her own – without assistance from her family. She travels the country (and abroad when possible) staying with friends, new and old. In April of 2011 Evelyn met the wife of Knoxville artist Amos Oaks. Their friendship was instant and the family hosted her month long stay here. Amos was asked to display paintings at Tomato Head but saw this as a perfect opportunity to expose the community to Evelyn’s heartfelt paintings. Her work is somewhat stark, but speaking with Evelyn about it will quickly cue you to her vast knowledge of art history and how she applies it. These pieces are haunted with bittersweet flavor. Bread, bagels and cookies! Oh, my! Our new Tomato Head sprout, Flour Head Bakery, is now crafting artisan breads and treats, which are available at Butler & Bailey Market in Rocky Hill, Strawberry Fields Market on Sutherland Ave. and Three Rivers Market on Central Ave. Baked fresh daily, our loaves of Everyday White and Wheat make the perfect homemade grilled cheese sandwich when accompanied by your favorite tomato basil soup. Hosting a brunch or early morning office meeting has just gotten easier now that you can pick up five varieties of bagels (Poppy Seed, Plain, Sesame Seed, Cinnamon Raison and Cherry Walnut, each available in bags of 6) and Flour Head Granola in 1 lbs. packages. Our pita bread rounds go great with Tomato Head hummus or pesto, and works as the perfect healthy appetizer. We also have a little something for your sweet tooth -chocolate chip cookies in packs of 6. If you can’t make it to our Knoxville or Maryville locations for lunch or dinner, you can still bring home and share the tasty Tomato Head food you’ve come to love.